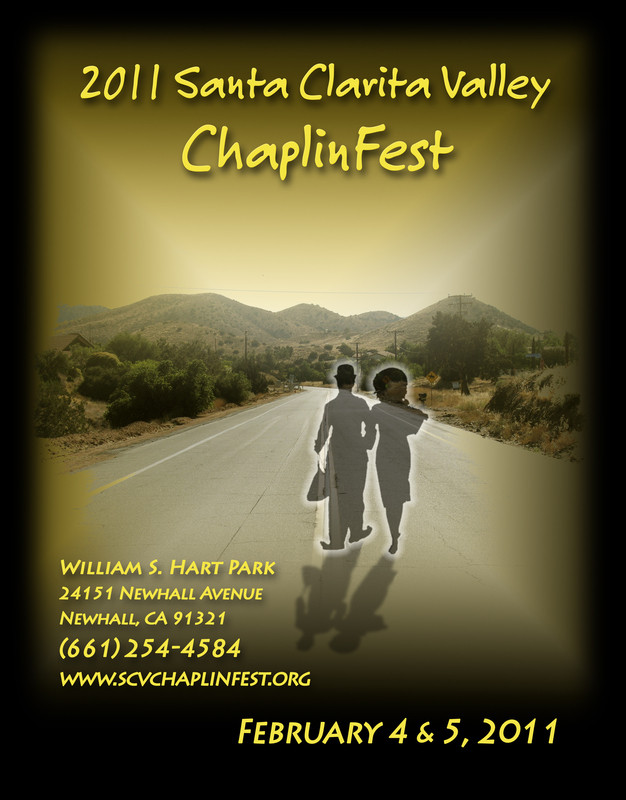 ChaplinFest: Santa Clarita Valley Historical Society film historian E.J. 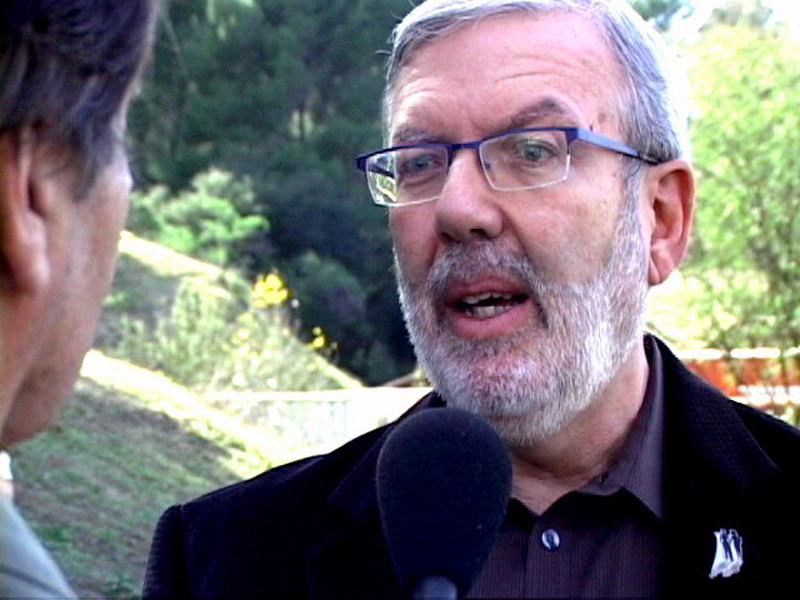 Stephens hosts the unveiling of a plaque honoring Charlie Chaplin in “Modern Times,” with guests Tippi Hedren and film critic Leonard Maltin. 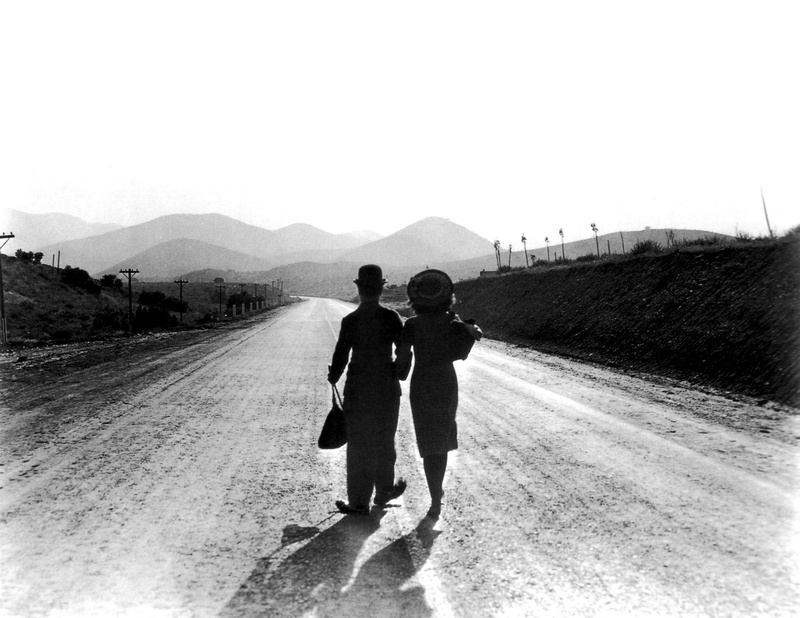 The last scene of the film – in fact the last scene of the entire Silent Era – was shot on Sierra Highway (at Penman Road).